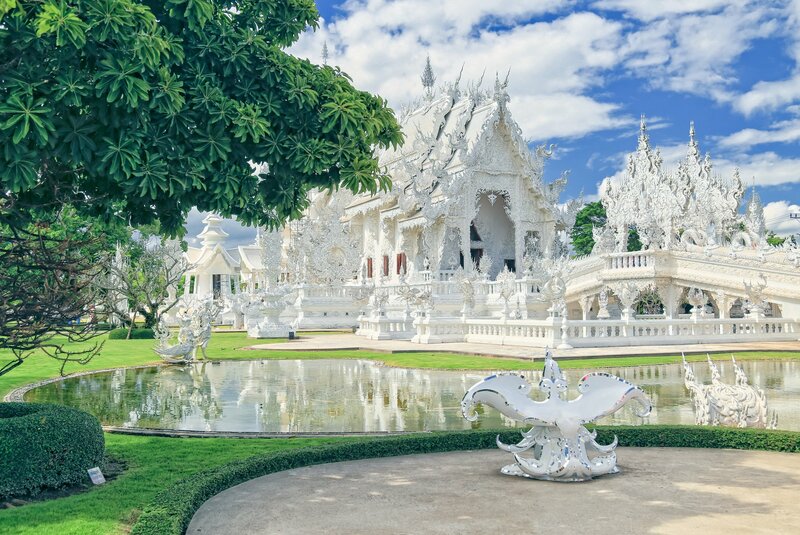 Bustling cities, tropical islands, Buddhism and beaches, Thailand has enough sights to last a lifetime of holidays, which is why a personalised trip can really help you get the most from The Land of Smiles. 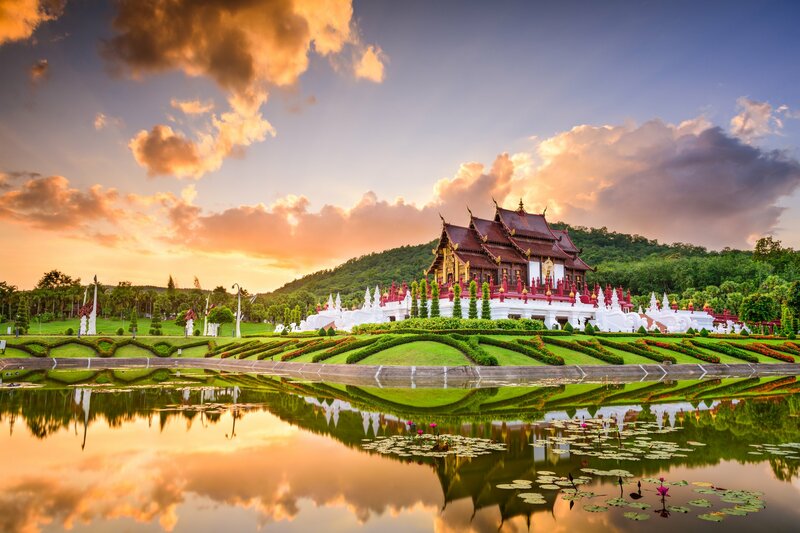 This beautiful blend of scenery, culture and the friendliest locals has seen Thailand become extremely popular over the last 10 years. 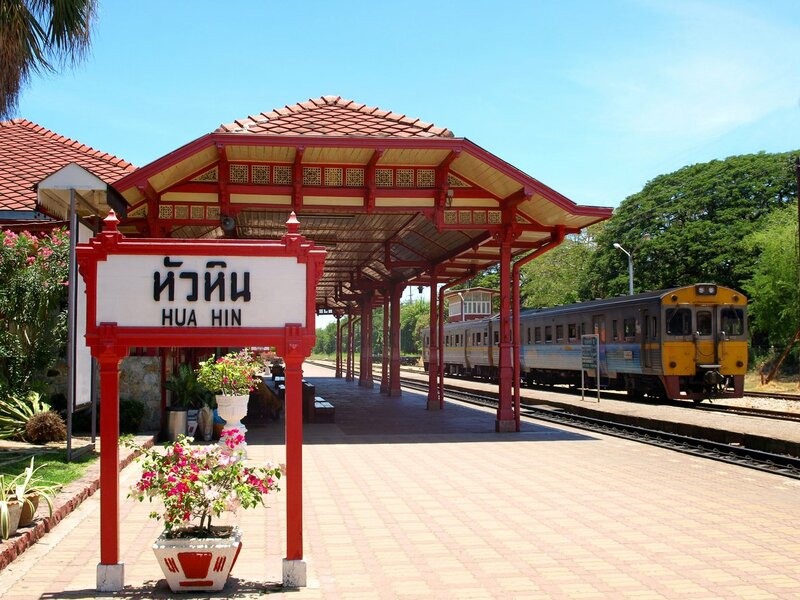 Few countries offer such varied experiences as Thailand. From ultra-city breaks where modern architecture sits side-by-side with ancient temples, to idyllic island-hopping beach holidays with a laid-back beat. 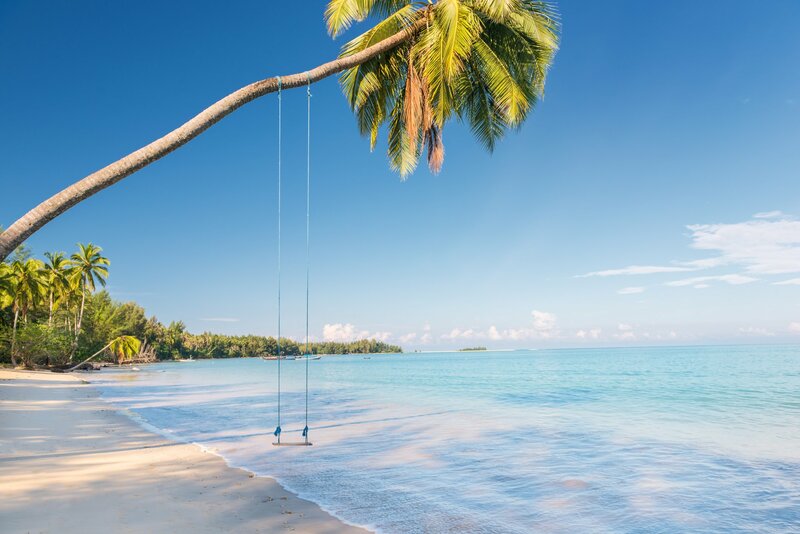 Your tailored holiday plan will ensure you see everything Thailand has to offer, giving you the perfect balance of bustle and bliss. Whatever you want to get out of your Thailand vacation, tell me about it or speak to me on 01625 836 540 and I’ll create your dream trip. 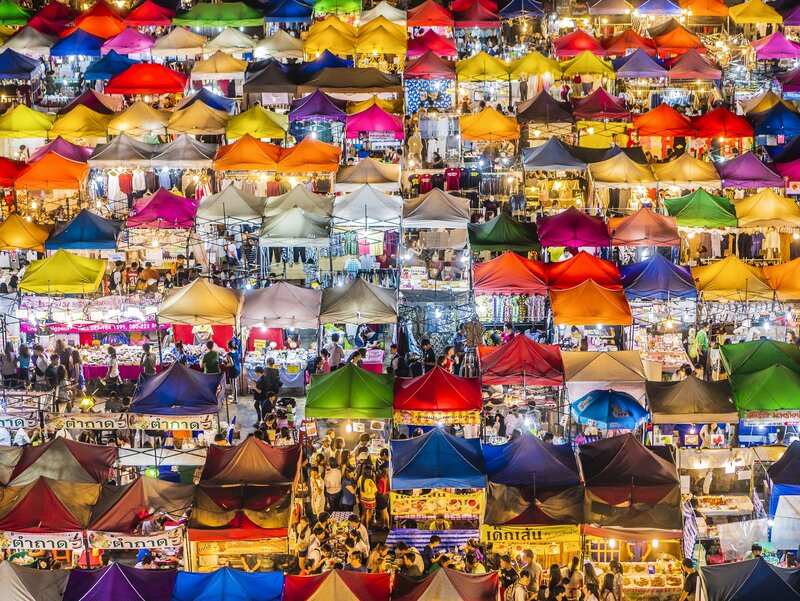 Bangkok is a real east meets west experience, with skyscrapers and high-rise buildings sat alongside ancient temples, palaces and relics. The energy in the city is infectious and the sights are truly unique, from bustling floating markets serving the locals and tourists, to Venice-like canals and dazzling architecture. 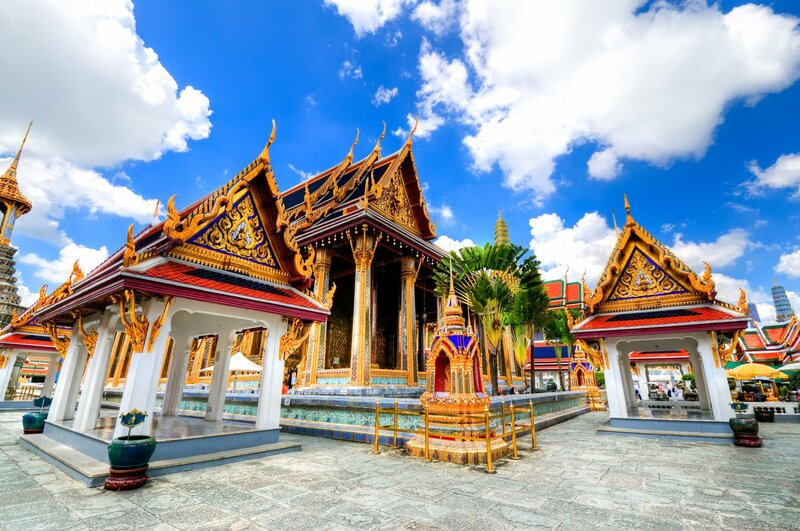 Visit Bangkok for culture, Buddhism, great food, Thai life, and adventure. 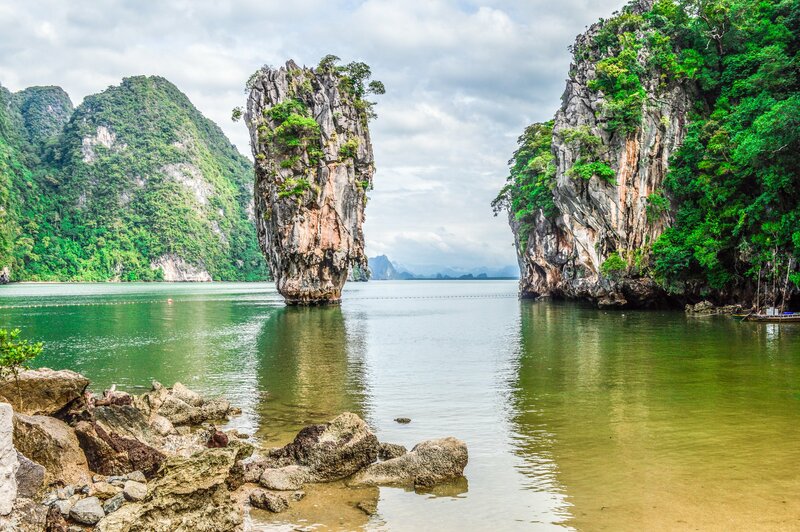 Festival season is all-year-round in Thailand and this Far East gem is famous for them. 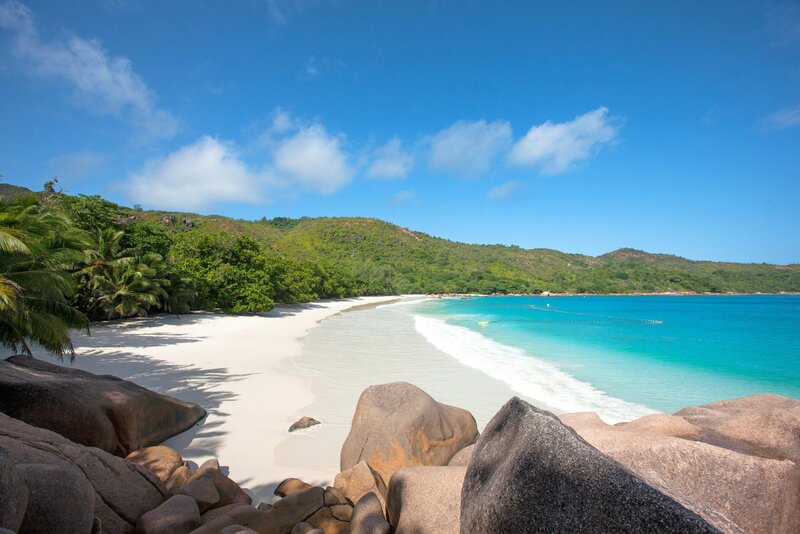 Go in April for new year celebrations, known as the Water Festival. It’s essentially one big water fight that represents a wish for blessings, and takes place across the country. 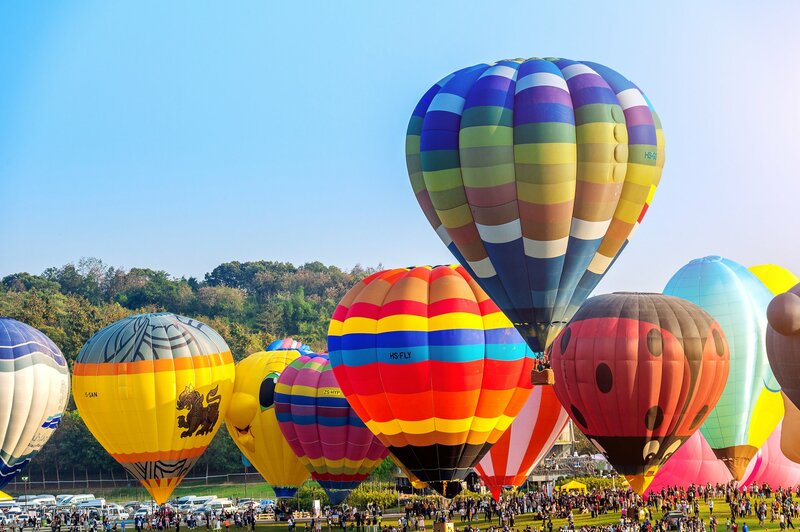 Visit the Flower Festival in Chiang Mai in February to see elaborate flower boats and exhibits. 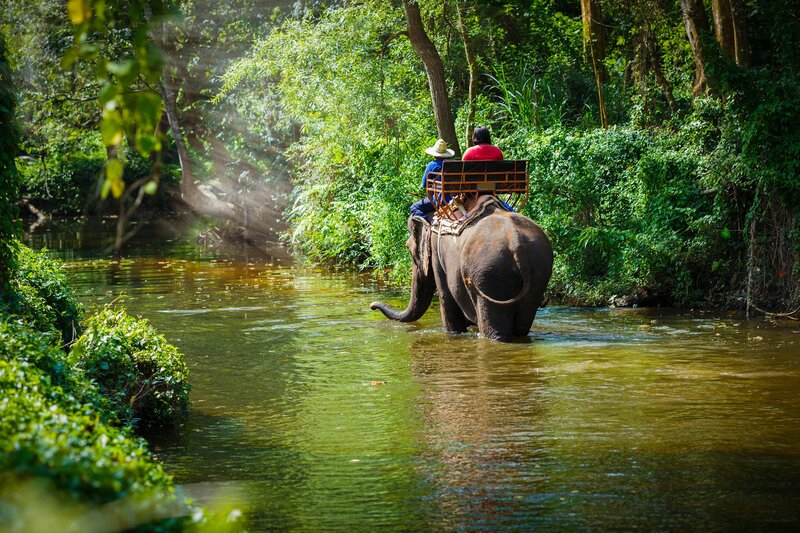 And head over in mid-March for Elephant Day and a chance to celebrate with the stars themselves at Elephant Hills in Khao Sok National Park. 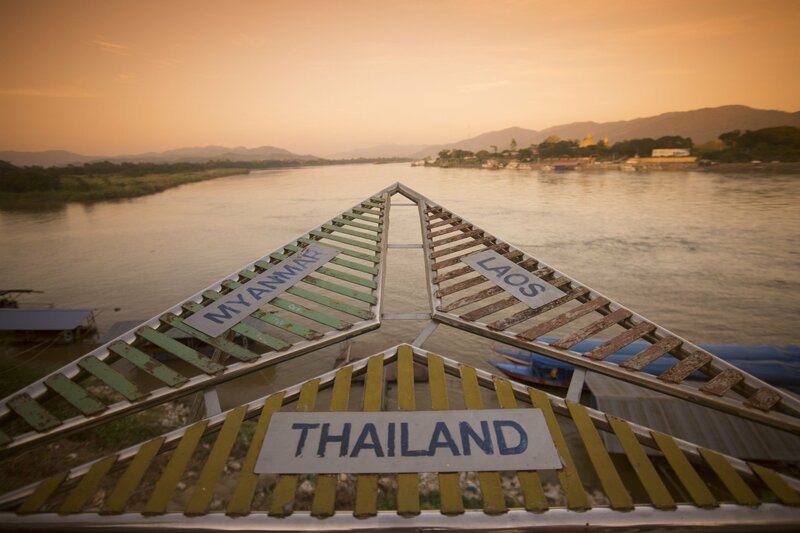 Tell me what you want to experience, or speak to me now on 01625 836 540 and I’ll create your perfect Thailand getaway. 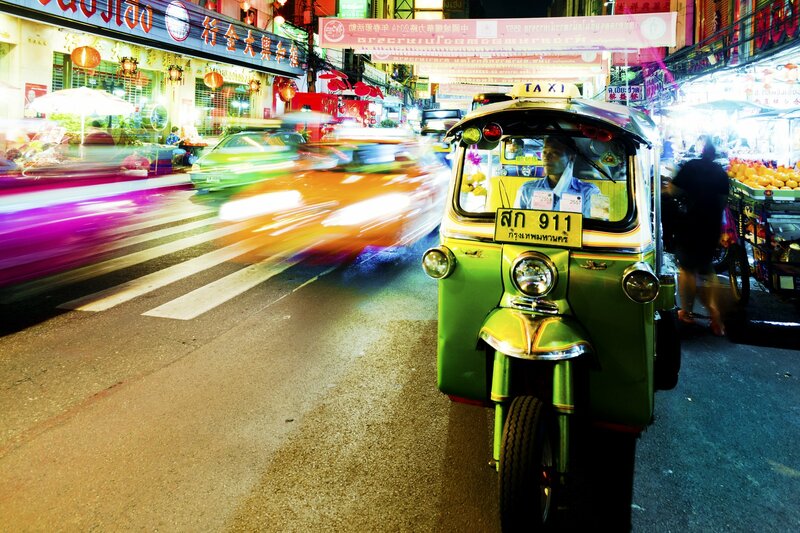 Finally, it’s over to you – simply arrive and enjoy your personalised Thai experience. 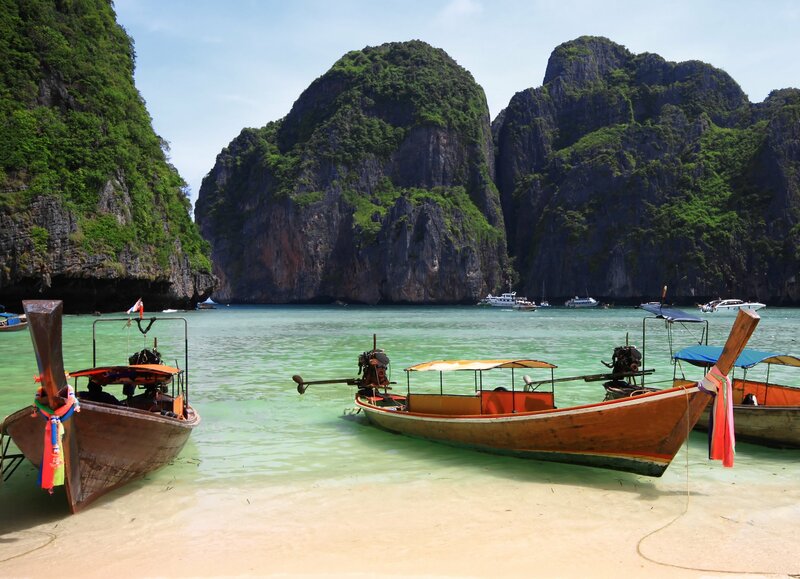 Start your perfect holiday in Thailand or call me on 01625 836 540.